As a virtual credit union, AcceleRate Financial offers convenient self-service options to access your funds and manage your accounts. 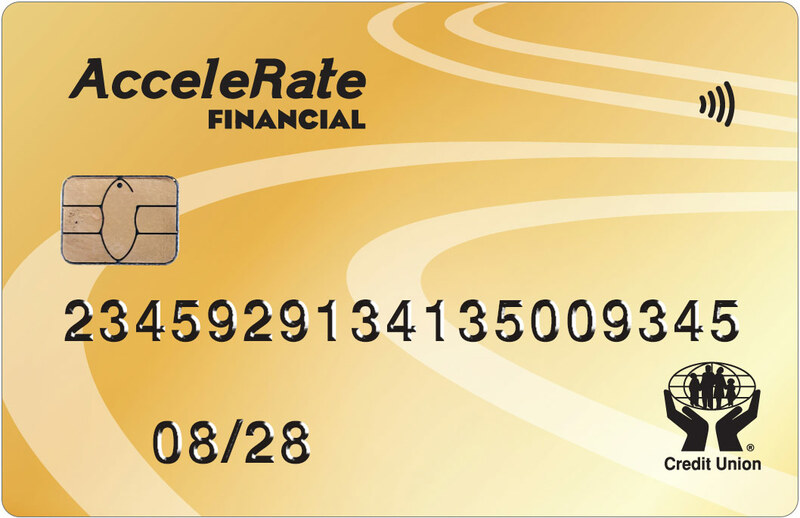 Whether at home or on the go, there are several ways to bank with AcceleRate Financial. Please note that AcceleRate Financial online banking services are provided through our parent company—Crosstown Civic Credit Union —and is branded as such. If you have specific questions about banking with AcceleRate Financial, please visit Frequent Asked Questions page or contact our member services centre.